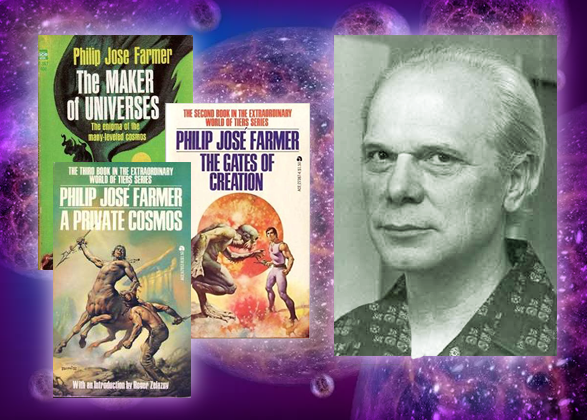 Today we are celebrating the birthday of Philip José Farmer. While he isn’t around to celebrate this day with us, his books are still here inspiring writers and game designers as they have for decades past. 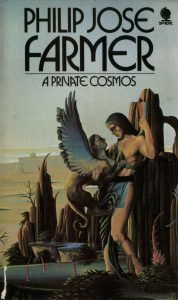 Farmer found early acclaim in the pulps, winning the Hugo in 1953 for Best New SF Author only a year after the publication of his first tale in Startling Stories. 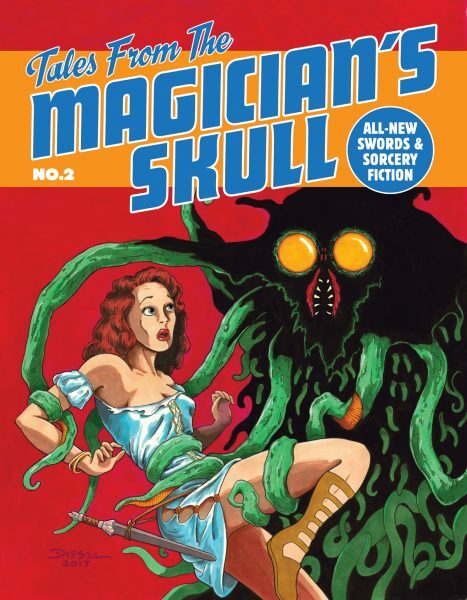 He continued writing for Startling Stories where his work would be found beside that of other Appendix N luminaries like Jack Vance and Fletcher Pratt. Other early works can be found in The Magazine of Fantasy and Science Fiction, a publication that features a letter to the editor from Gary Gygax himself in the August 1963 issue. 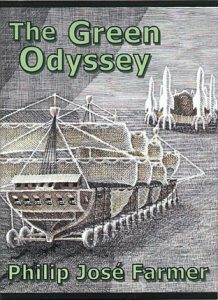 Farmer’s first novel, The Green Odyssey, was published by Ballantine Books in 1957 and was the start of a prolific output of novels for Ballantine Books, Ace Paperbacks, and other publishing houses. He released 15 novels in the 1960s then topped that with another 23 in the 1970s! 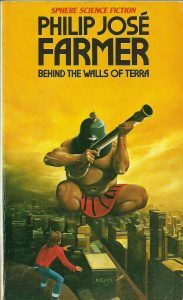 It was during this time that he crafted the World of Tiers series, which is specifically cited in Appendix N. The series consists of five novels written during the Appendix N era: The Maker of Universes (1965), The Gates of Creation (1966), A Private Cosmos (1968), Behind the Walls of Terra (1970), and The Lavalite World (1977); and two more books written later: Red Orc’s Rage (1991) and More Than Fire (1993). Half of the fun of being an RPG geek and reading the Appendix N is spotting familiar monsters, spells, and other items clearly lifted from the text and placed directly into the game. This series is packed great examples such as axebeaks, centaurs, dragons, giant insects, harpies, magic items, mammoths, planar travel, and super shady allies. Part of the fun is also seeing the kind of characters we want to play modeled for us in the fiction or imagining how we would port these characters into the rules system of our choice. The sly Kickaha seems like a ready-made PC and the jaded Podarge would make a wonderfully complex villain that could easily fit into just about any fantasy roleplaying system. But what makes the World of Tiers series unique is that it also beautifully models what it is like being a Dungeon Master (or Judge). At their core, these are books about world-building. The protagonist is a Lord, one of the decadent humans from a far-future who have inherited forms of super-science they only vaguely grasp any more. But they use this technology to make fantastic worlds, which they populate with characters they’ve designed, and then they have adventures in these worlds. Sound familiar? If so, then I’ve got some news for you… in this analogy you’re the decadent human worldbuilder! 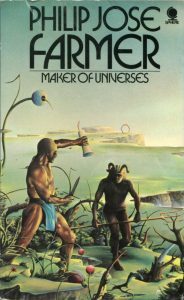 Farmer was a huge fan of Edgar Rice Burroughs, even writing novels about Tarzan that take place in the city of Opar. This influence is easily spotted once one knows the tropes, and the protagonist’s journey in The Maker of Universes feels much like the lone man who falls in love and strikes up odd alliances that one often encounters in Burrough’s works. Advanced Dungeons & Dragons wouldn’t end up being the only game inspired by the World of Tiers. 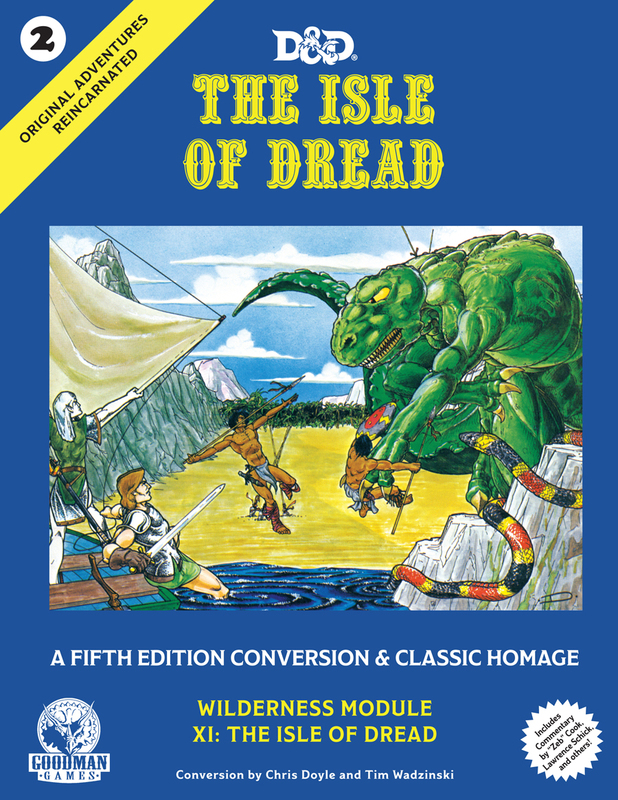 In 1984, Avalon Hill Games released the Lords of Creation game written by Tom Moldvay (a name you probably know as the editor of the 1981 version of the Dungeons & Dragons Basic Set). 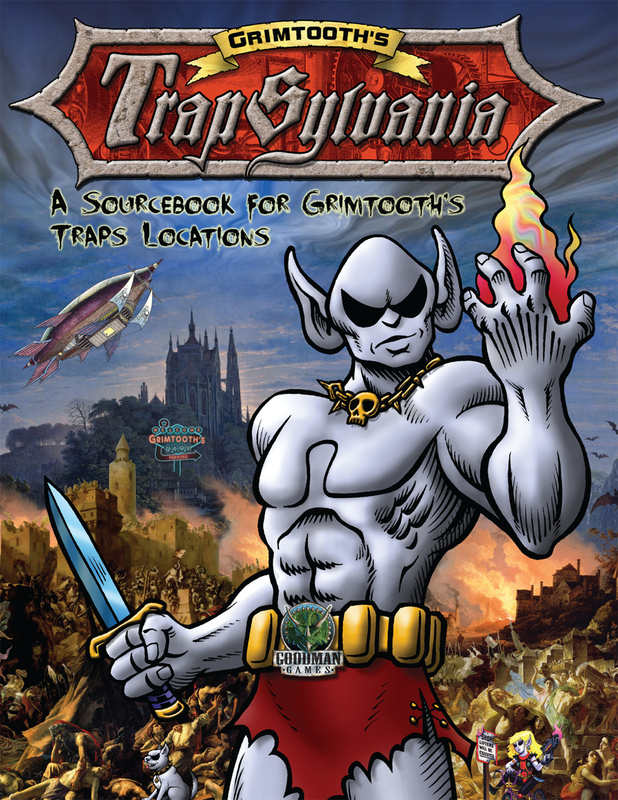 It’s a game where the players use magic and technology to create their own pocket dimensions. The similarities between this game and the World of Tiers series are such that it’s hard to imagine the game not having existed without Farmer’s influence. 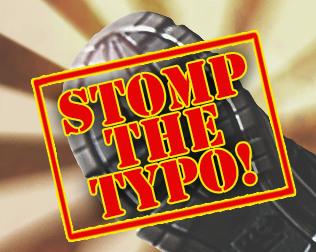 One doesn’t need to scour eBay in order to find a game system suited to this style of play. 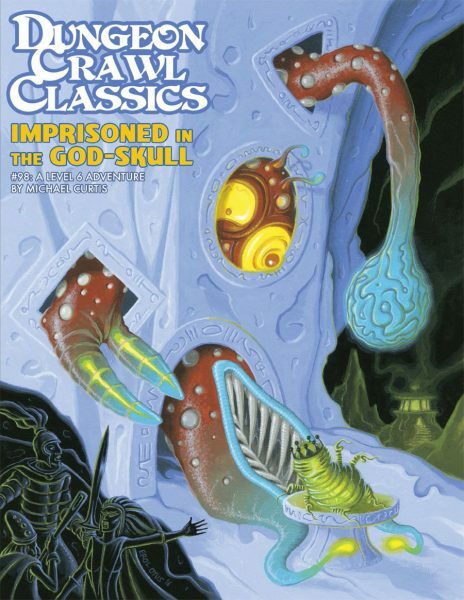 Dungeon Crawl Classics RPG is a game system built for this. 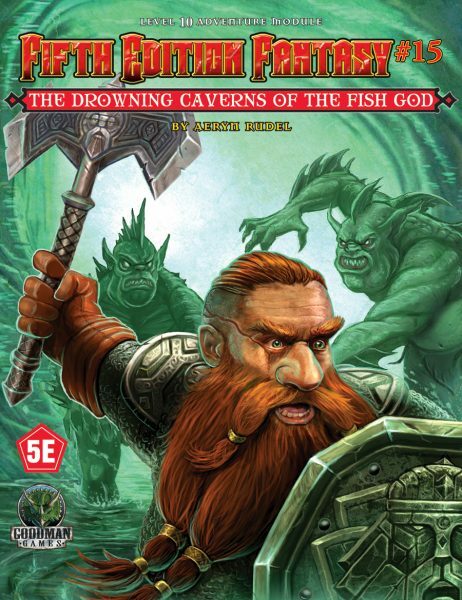 The very first adventure published for the system, The Portal Under the Stars, is essentially the tale of normal folks finding adventure and escape from the depressing mundanity of their lives by daring to cross into another dimension, which is precisely how the World of Tiers series kicks off. The Riverworld series is perhaps the most acclaimed and remembered of Farmers’ books, especially among those who came to his writings outside of the Appendix N. This inventive series is about a massive river on whose bank every person who has ever lived is resurrected, and how they all come to terms with one another. 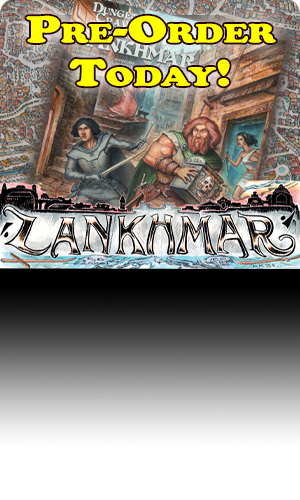 Steve Jackson Games turned this into the GURPS Riverworld supplement in 1989 and it was also turned into a TV movie in 2010 for Syfy. 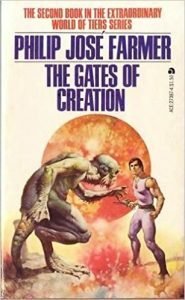 How you choose to celebrate Philip José Farmer’s birthday is completely up to you. I would personally suggest one of two ways. 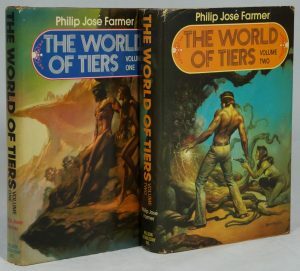 (1) If you are already a fan, then perhaps today is a good day to spread the love of an author whose work you admire; (2) If you haven’t yet read any of his books, then perhaps today is the day to crack open the first story in the World of Tiers or Riverworld series and to let us know what you think! Be sure to check out our selection of other great author’s work in our Appendix N reprint section!